An American newlywed on honeymoon in Costa Rica was killed after he was caught in heavy floodwaters, his family said in a statement. 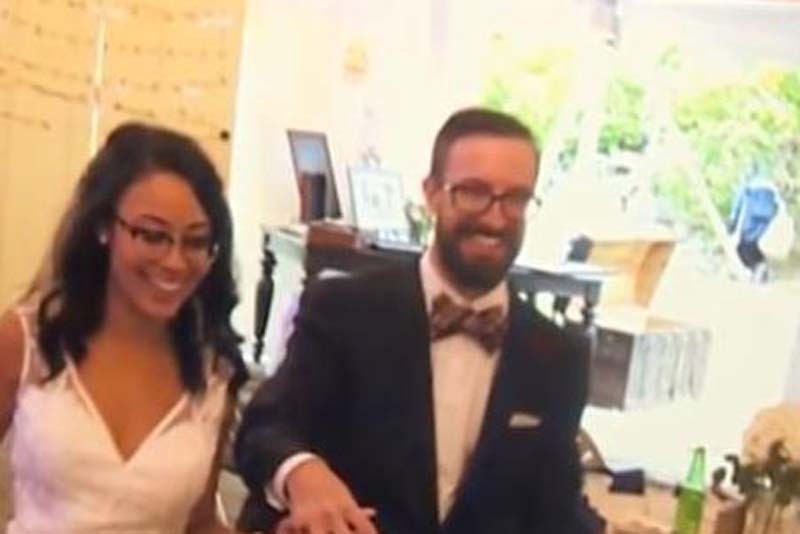 Josh Byrne, 30, was traveling in Costa Rica with his wife, Bianca, when they attempted to drive across a bridge in Playa Dominical, located about 100 miles southwest of San Jose. At the time, heavy flooding was impacting the area and the couple's car got washed away. "There was sort of like a flash flood, they were trying to go across a bridge; their car got swept into the river," family friend Tony Tufo told WCVB. "They both got out, they were both trying to make their way to the shore, but Josh, he got swept away while Bianca made it across." Byrne's family released a statement his body was found Saturday. "It is with heavy hearts that we have concluded our search for Josh," the statement said. "After working around the clock, our search and rescue mission ended today with the recovery of Josh's remains." They added: "Josh holds a special place in all of our hearts and will always be remembered for his helpful and caring demeanor, his ability to make friends in any setting, and his love for his wife, Bianca." Byrne, a Massachusetts native, married Bianca on Oct. 6 in new Hampshire. The couple met in 2015 as a result of their mutual interest in dogs. "They both had dogs and they followed each other on Instagram," Melissa Byrne, who is married to Josh's brother, Patrick, told the Boston Herald. "Bianca reached out because they wanted to meet their dogs. A doggy play date was scheduled and Josh was glowing, he was excited. I knew that day they were going to get married."